To ensure our client’s programmes are optimised to deliver business benefits and business improvements, we partner with the SA Group who have proven industry-wide business transformation and business improvement capabilities. Our partnership enables our clients to define and deliver business improvements and optimise the effectiveness of their programmes aligned with their investment in technology. This proven approach ensures effective implementation of sustained business and organisational changes which deliver measurable returns on investment. 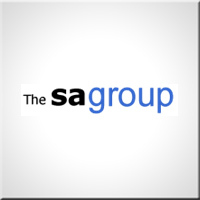 The SA Group is a business consultancy providing transformational business solutions, change management programmes and leadership and management development, across a range of business sectors. 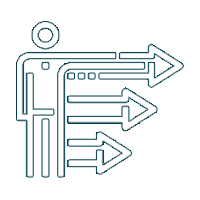 Their approach involves taking a holistic view of business transformations and transitions to identify the most effective interventions to deliver the target outcomes. The SA Group teams are experienced senior managers and consultants with “C” level and senior management backgrounds and 15-20 years’ experience in commerce and industry. The SA Group are known for designing and delivering programmes with measurable benefits/ROI and with sustained impact and effective change.